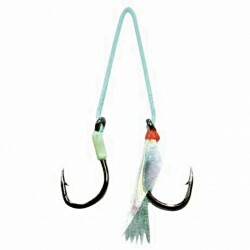 Strong Assist Hooks from VMC for JiggingReady to use 2-hook assist rig for modern light jigging / slow pitchExtremely sharp points for easy penetration, essential for slow jigging when hits occur as the jig is fallingTechnical locking curve reduces chances of the hook opening up wh.. 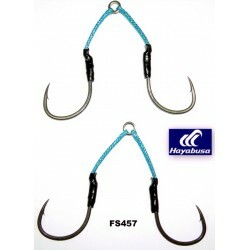 Excellent choice for mini jis the Assist Hooks Micro Claw-W from Hayabusa....Double on mini solid and with split ring ready to use them on your mini jigsSharp hooks and extremely strong braidIn four sizes for all mini jigs.. 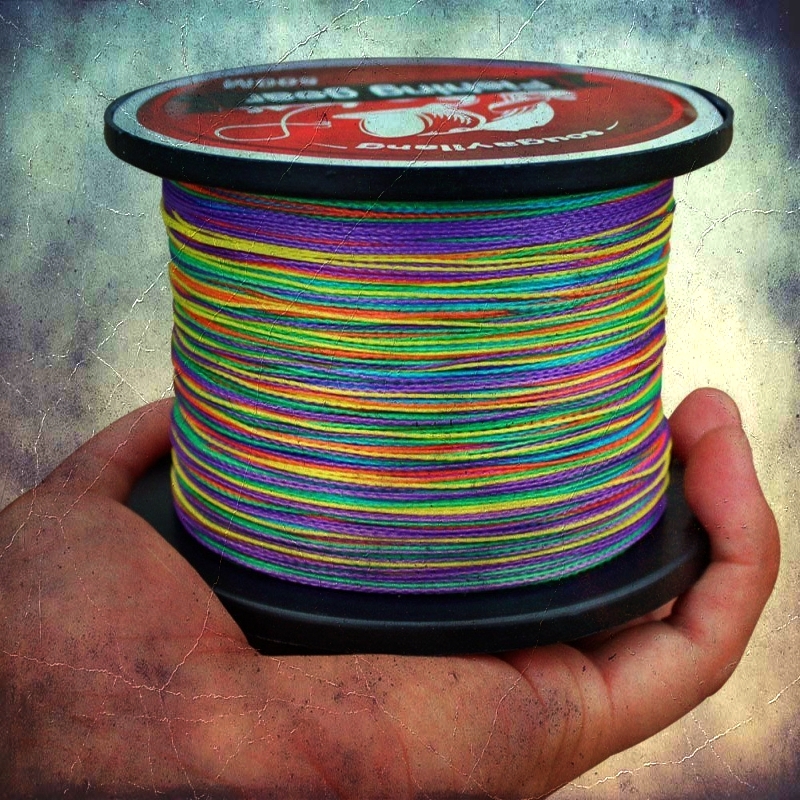 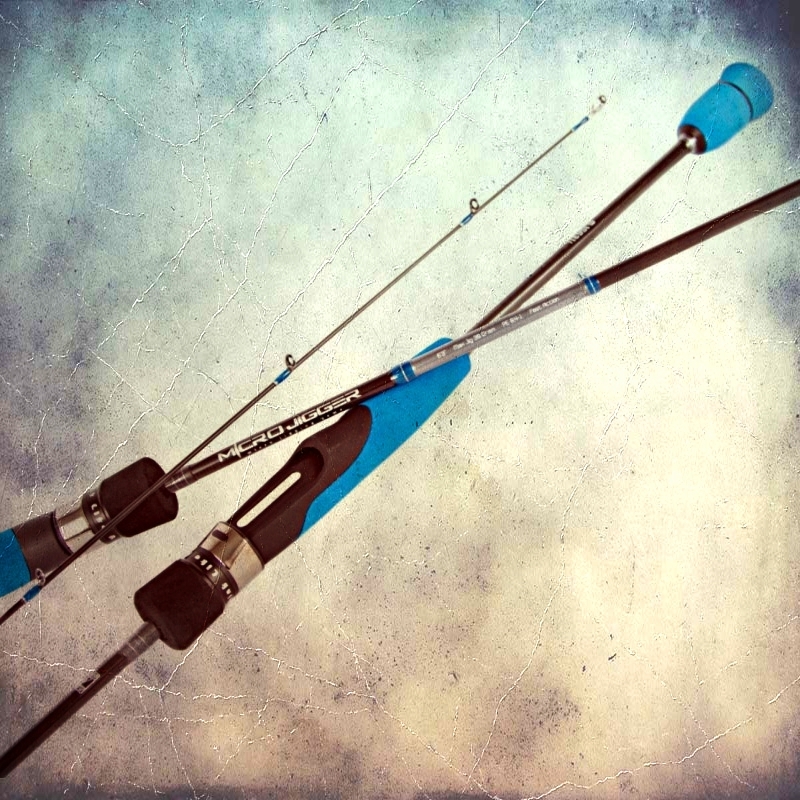 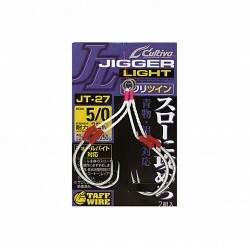 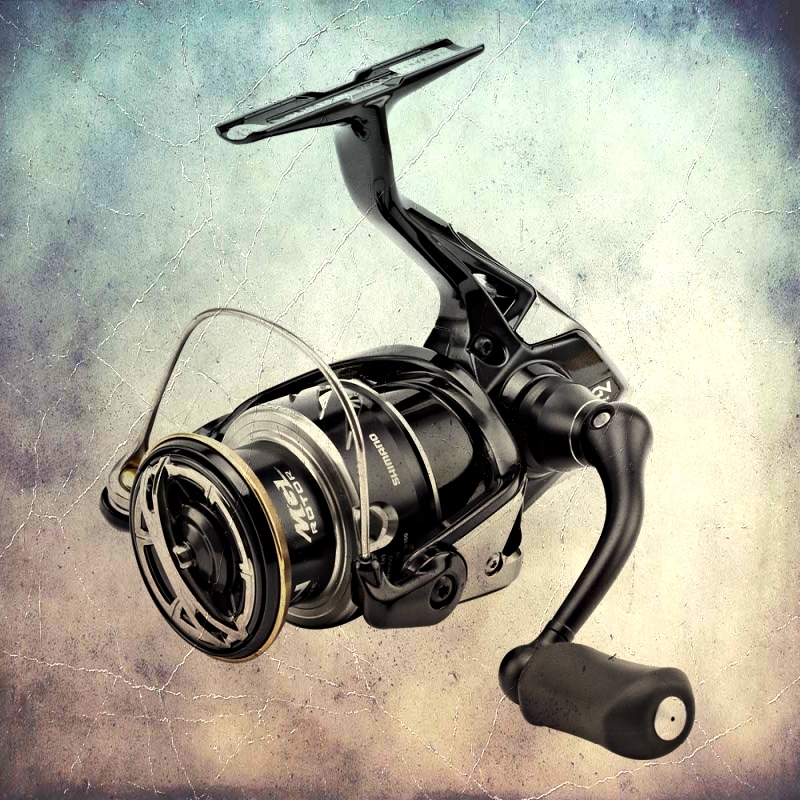 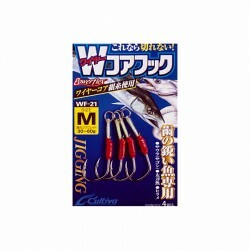 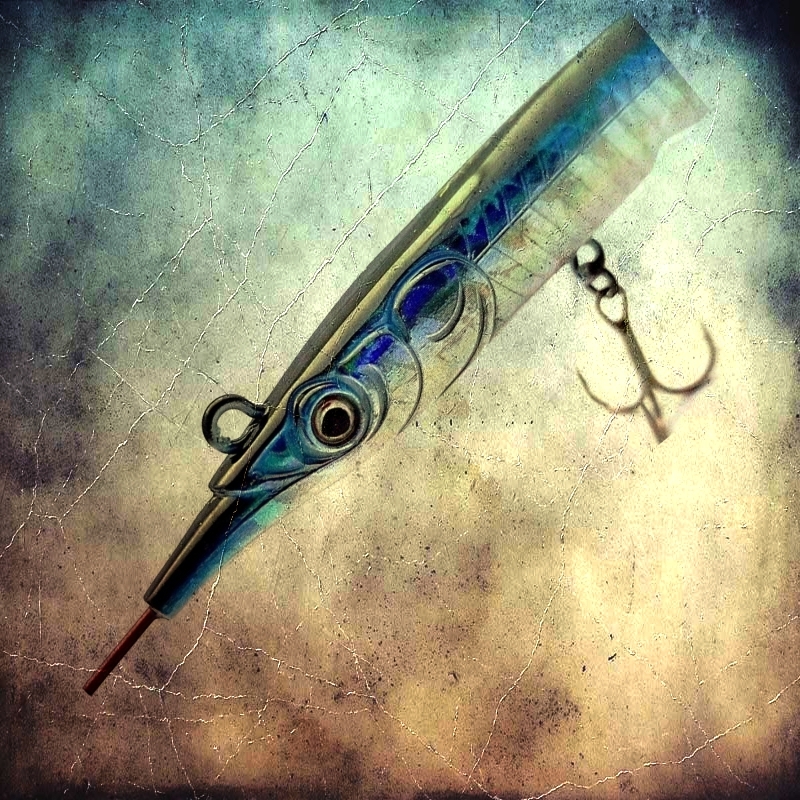 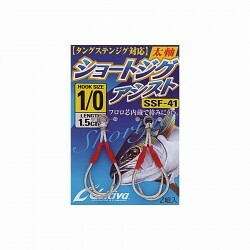 If you search for qualitative single assist hook with the knowledge of the Japanese Hayabusa... FS452 are avaliable for you to create the perfect set of jigs and hooksHooks are bound in durable braid,but also light Set of 3hooks.. 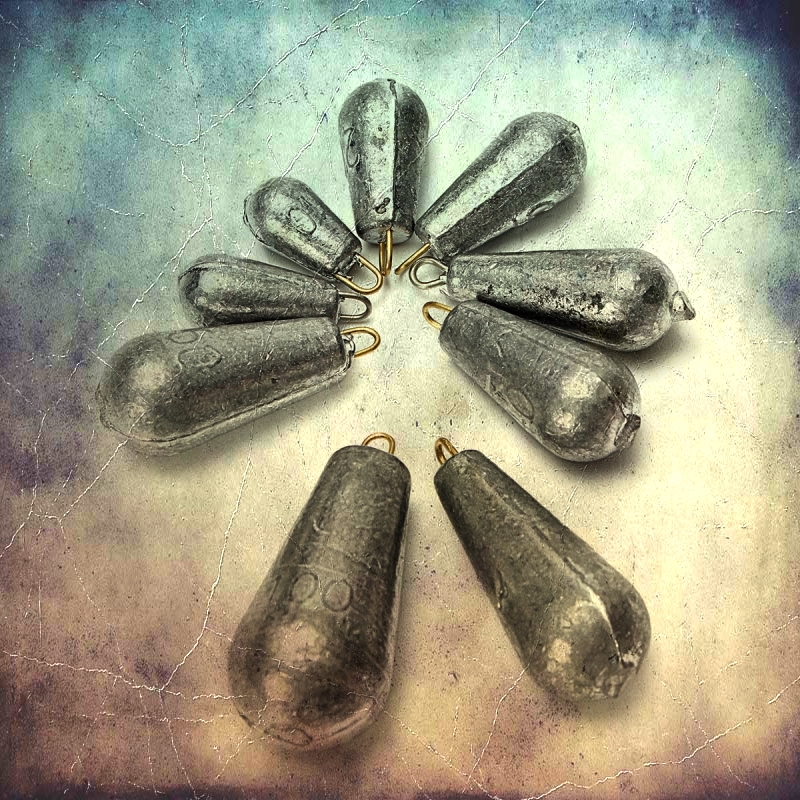 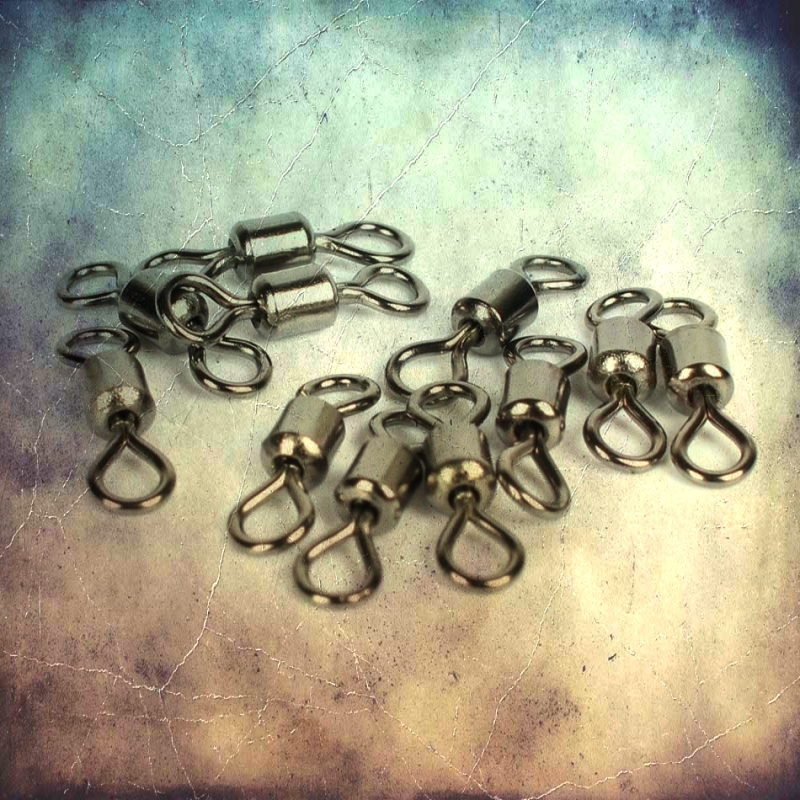 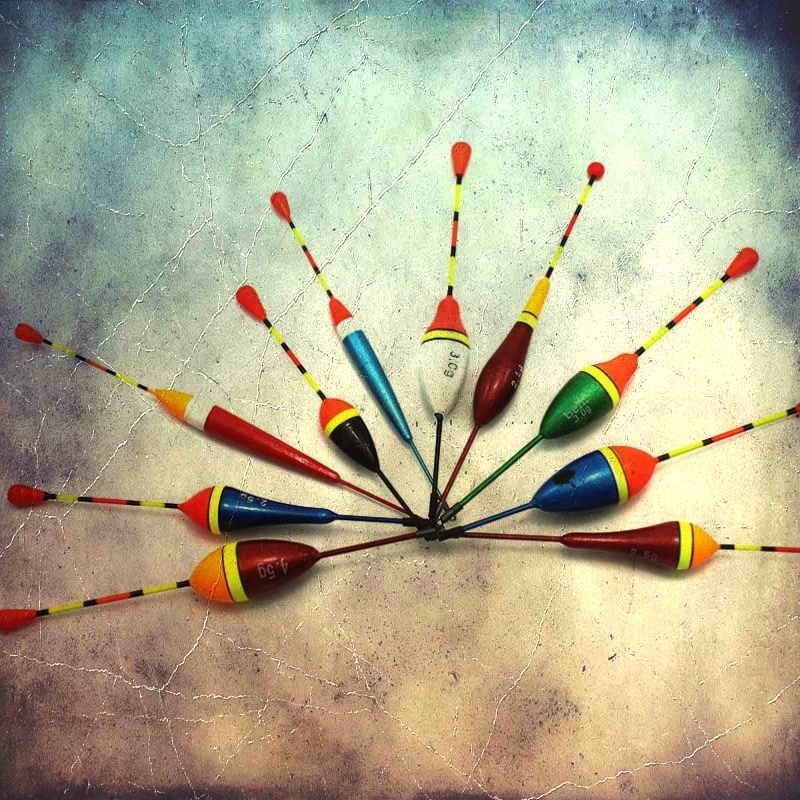 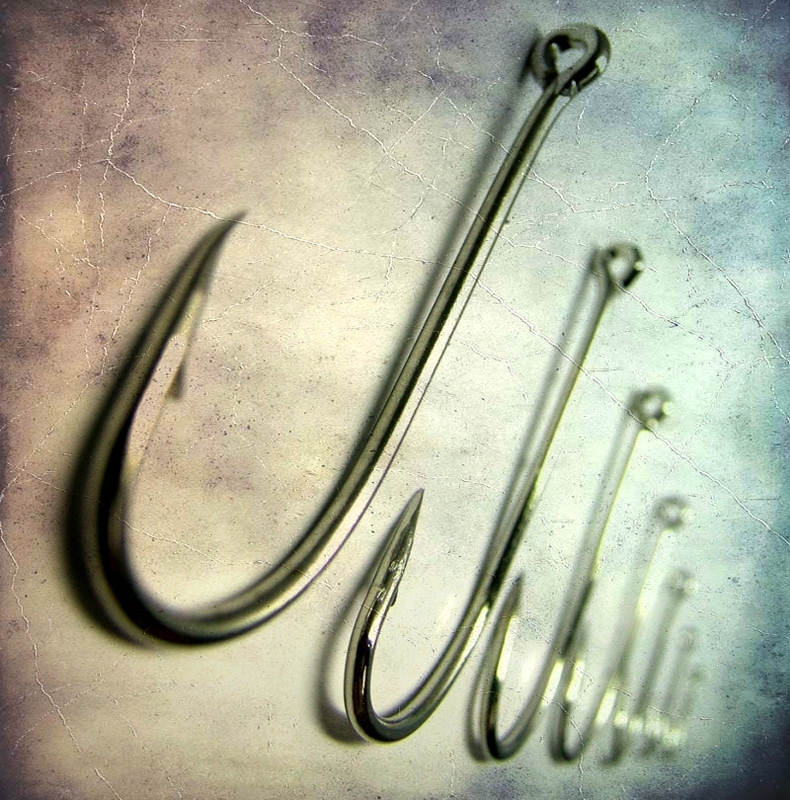 Double hook from Owner...For your luresSuper Needle PointAnti-Rust Super-TIN finish..